This is the most important crystal for the Heart Chakra. Rose Quartz attracts love, encourages peace, restores trust, strengthens empathy, and encourages the acceptance of change. This beautiful pink crystal restores the heart and encourages love to develop and radiate from the inside out. It attracts gentle loving energy and allows one to accept peace, compassion, emotional understanding, and unconditional love. Rose Quartz boosts self-acceptance and brings one into harmony with loving energy. Dissolve anger, fear, resentment, and distrust with Rose Quartz. This pink gemstone releases negativity and heals emotional wounds. Rose Quartz makes a compassionate gift for anyone going through a breakup, family estrangement, divorce, dealing with feelings of loneliness, or lacking inner peace. 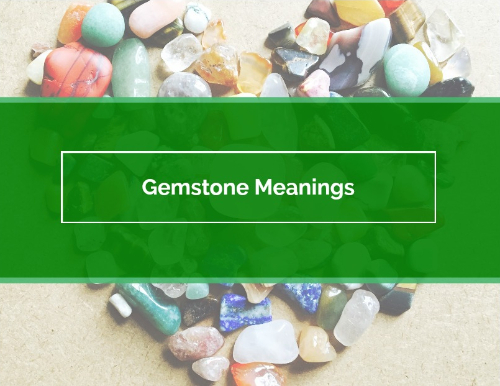 These healing gemstones form a new foundation for positive relationships with yourself and others. Alzheimer's, Anorexia, Burns, Dementia, Fatigue, Infertility, Migraine, Shingles, Parkinson's Disease, Kidneys, Lungs, Chest Conditions, and Vertigo.